Yeah nice basses huh. 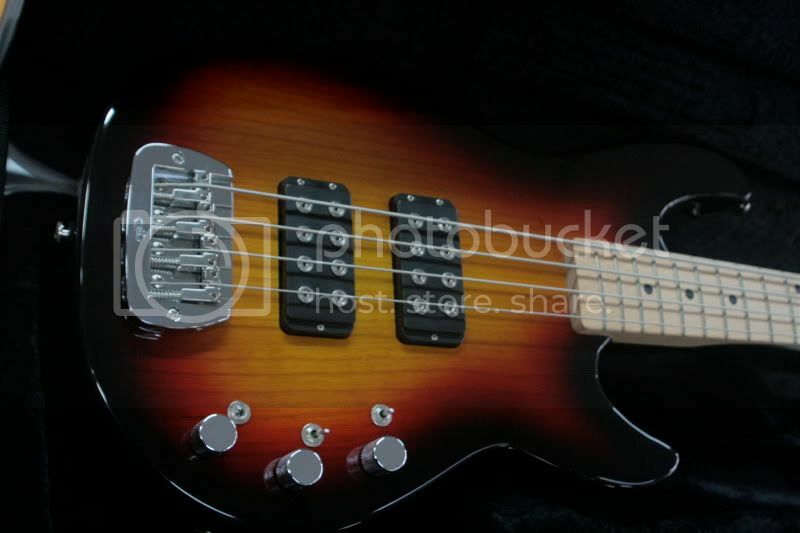 Can see fender / musicman styling in there. 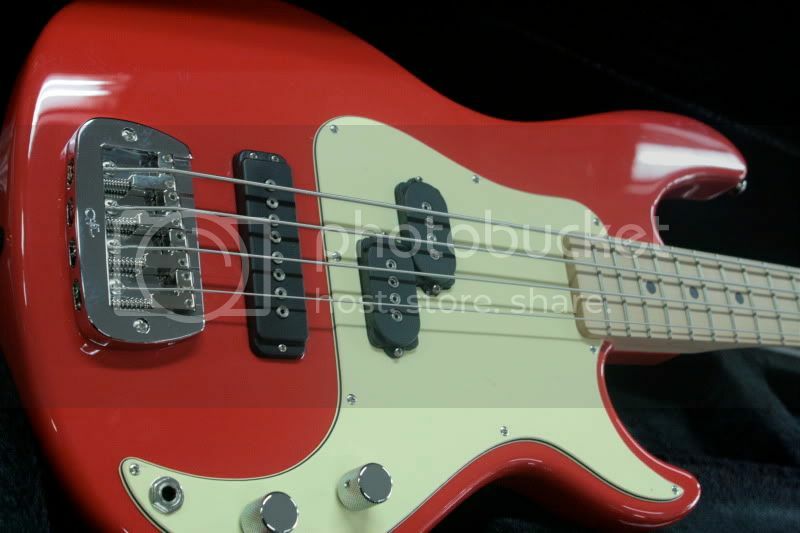 dont like the fact that g*L are doing another jazz bass that is pretty much a fender with a different headstock. if they wanted to take a look back in history, they should re do the older sb-2 or/and sb-1. i'll snap it up in a heartbeat. If that Red SB2 were an SB1 I would be pretty damn keen. 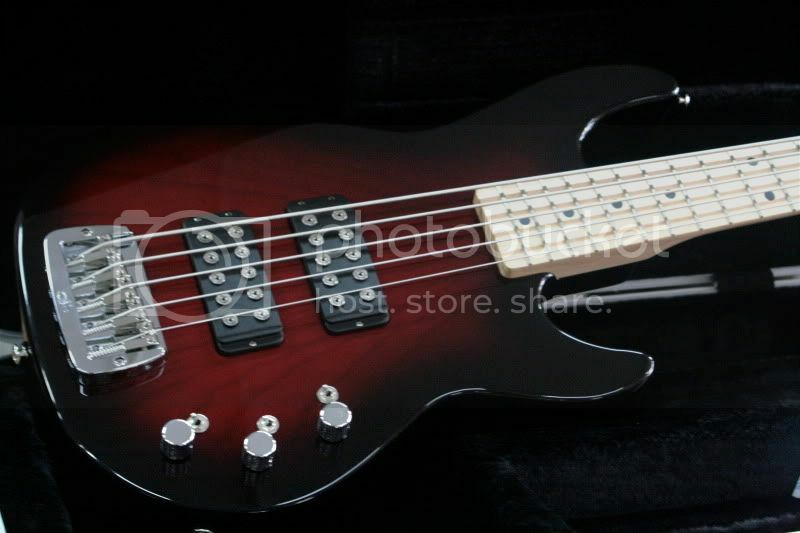 I can't handle the L2000/ASAT look anymore, lack of pickguard makes them look a bit wang to me. 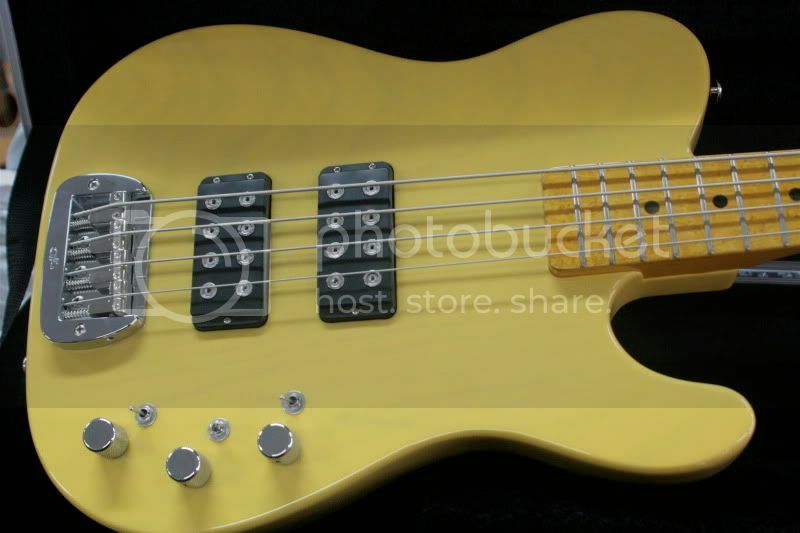 so would i Timi, so would i.
G&L L2500 Got this bass in Saskatoon Canada while working here.Its a 2003,2004 or 2005 not sure,but I can tell you I love this bass.